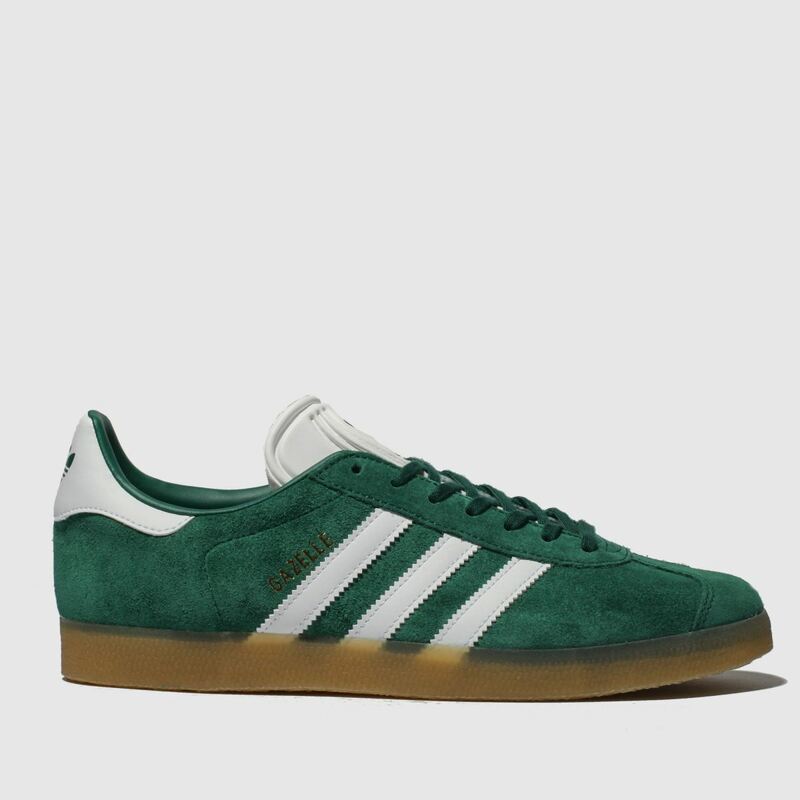 Gum rubber, meet the Gazelle. 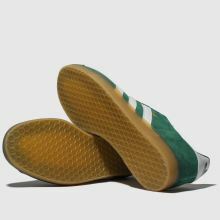 In a throwback moment, adidas pair their iconic court shoe with a slick gum outsole. 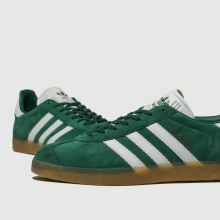 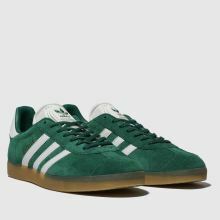 Dressed in dark green, the trainer serves a premium suede upper and classic 3-Stripes for a look that will get noticed.